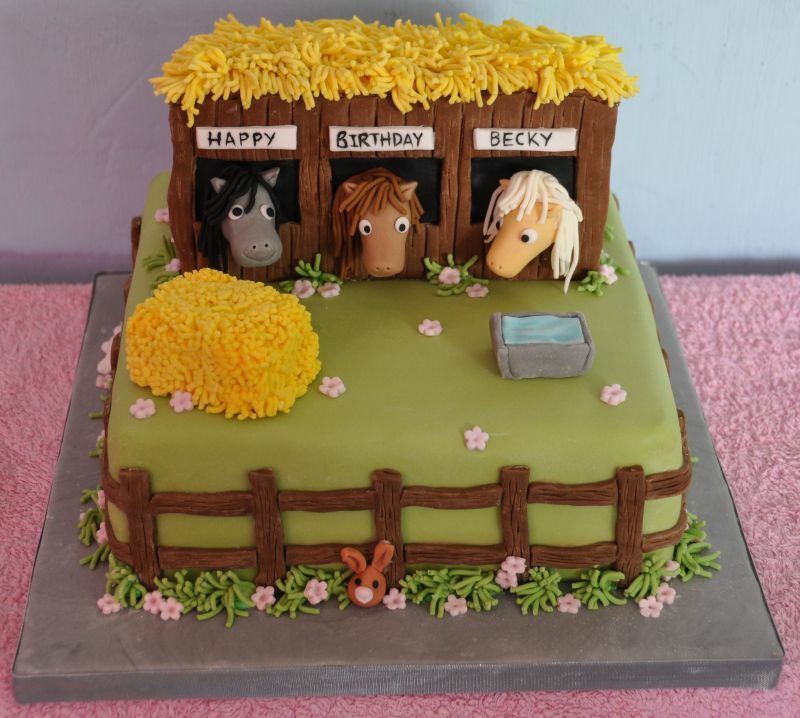 Looking for a new and unique cake theme for your kids’ birthday? 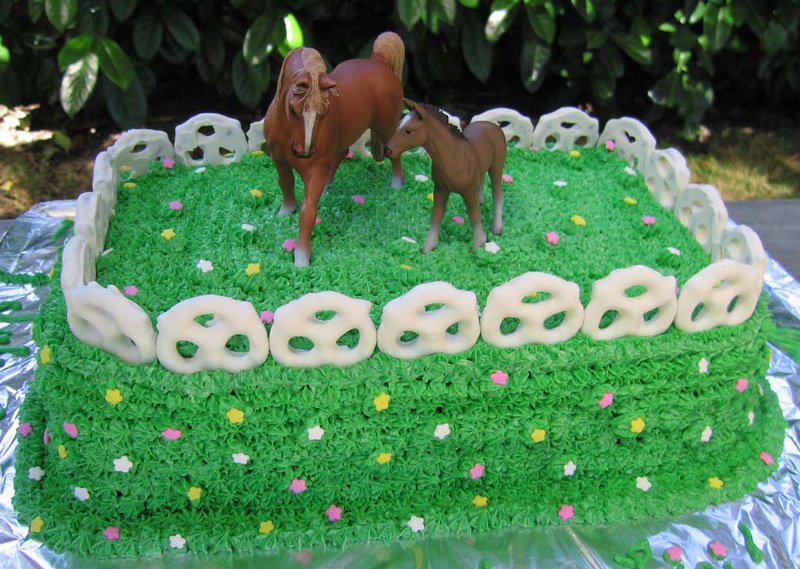 Well, horse cake could be a real terrific option if your kid loves horses. 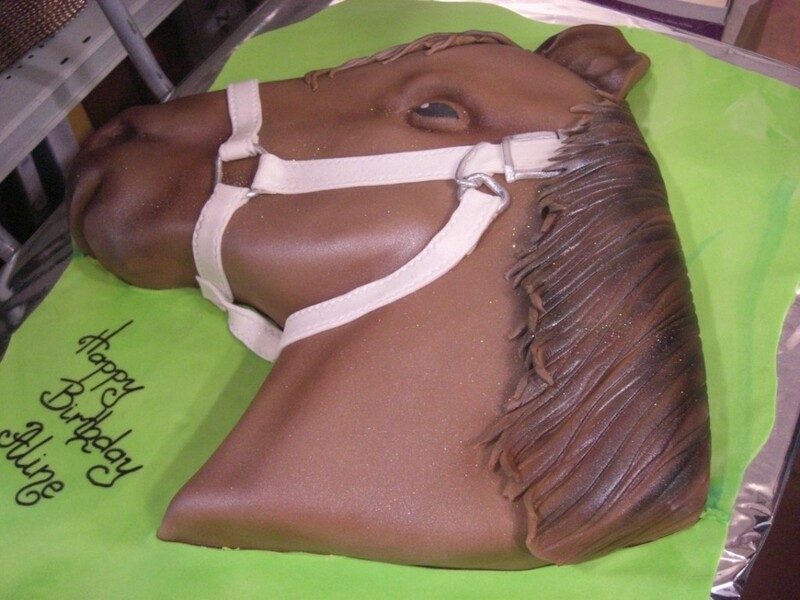 Horse head cake is the most popular and also easy to make among all horse theme cakes. 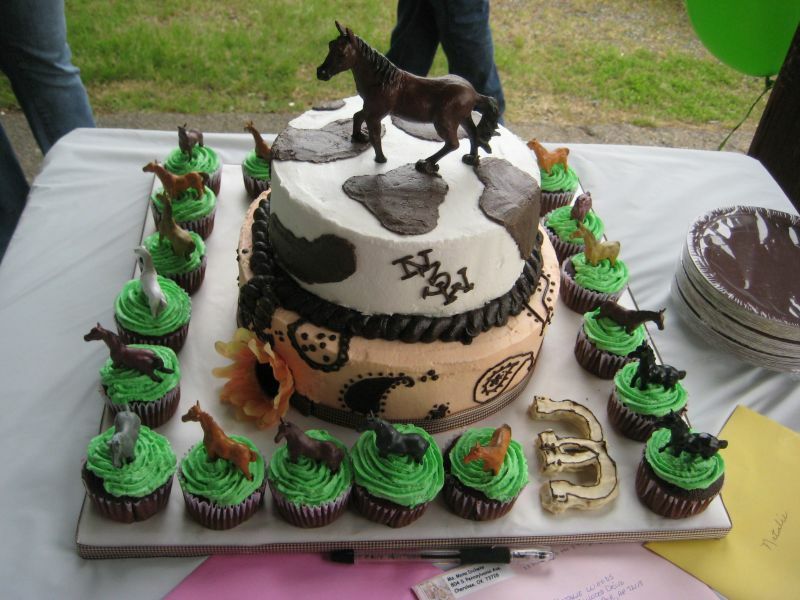 Horse shoe and Horse farm cakes are also popular at kids’ birthday parties. 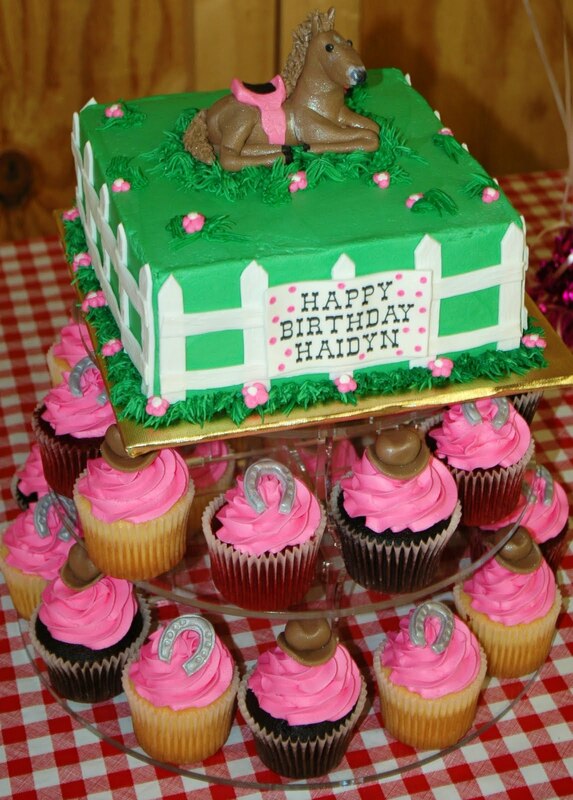 If you want to make it look chic, try some vibrant and bright color shades. 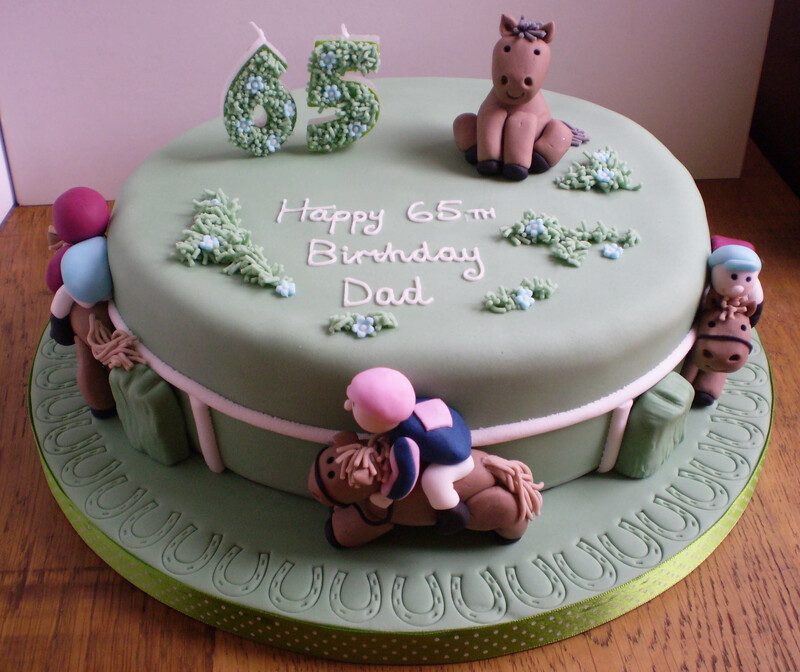 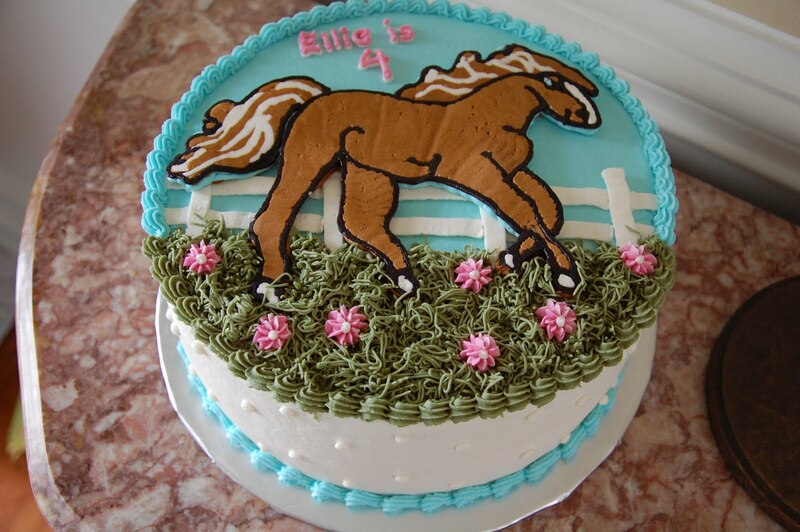 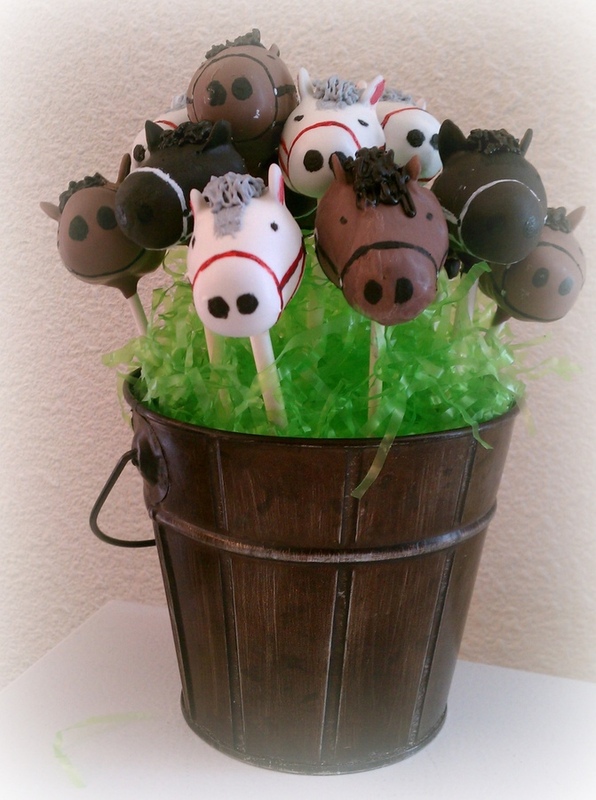 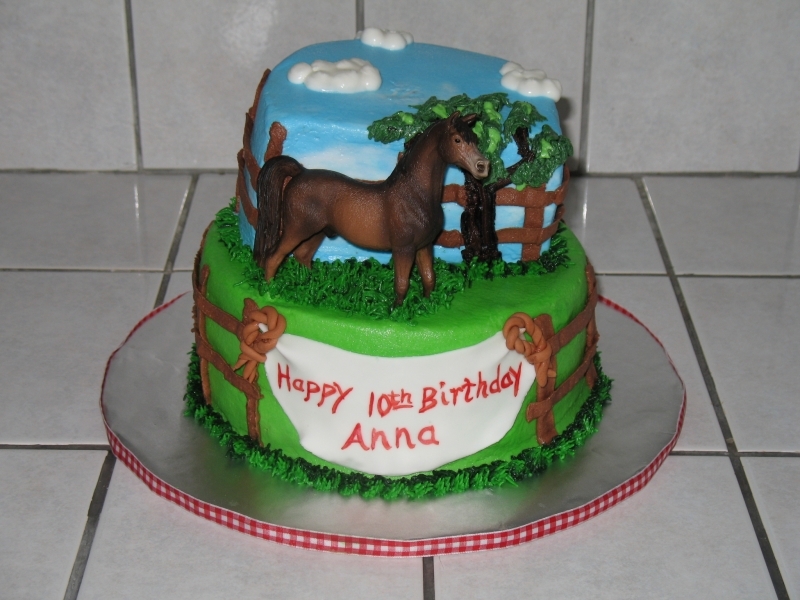 However, horse cakes are not just for kids’ birthdays, it can also be made for someone who loves horse racing. 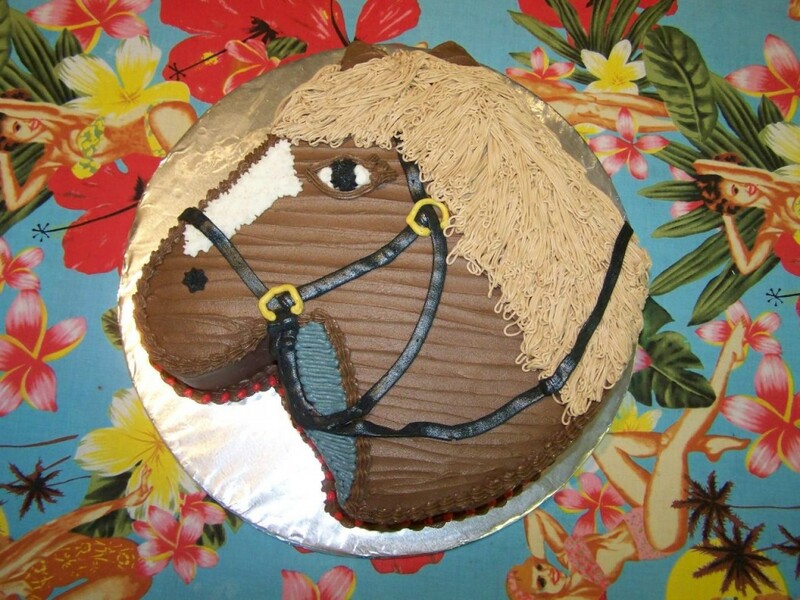 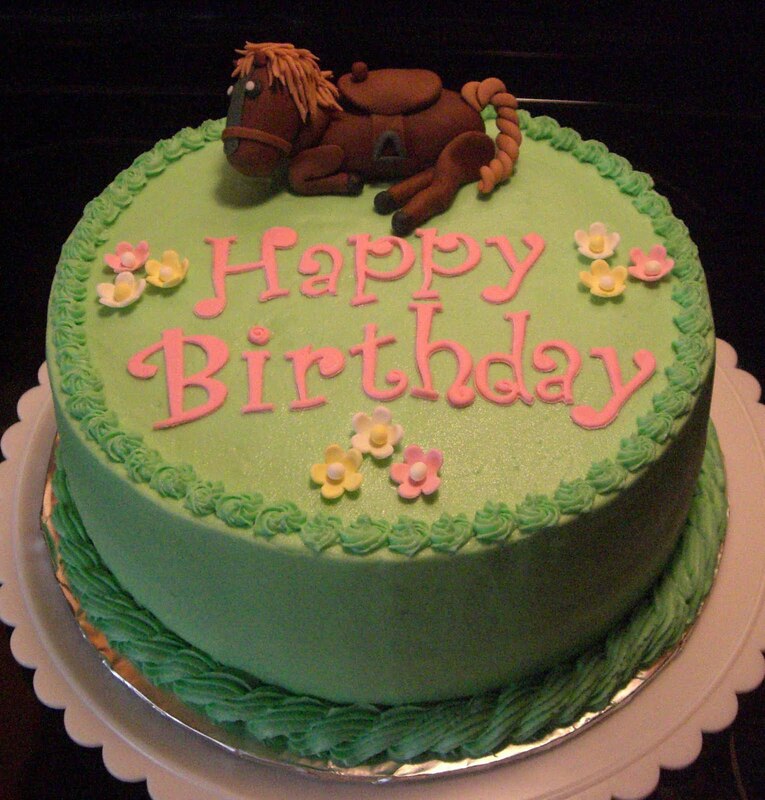 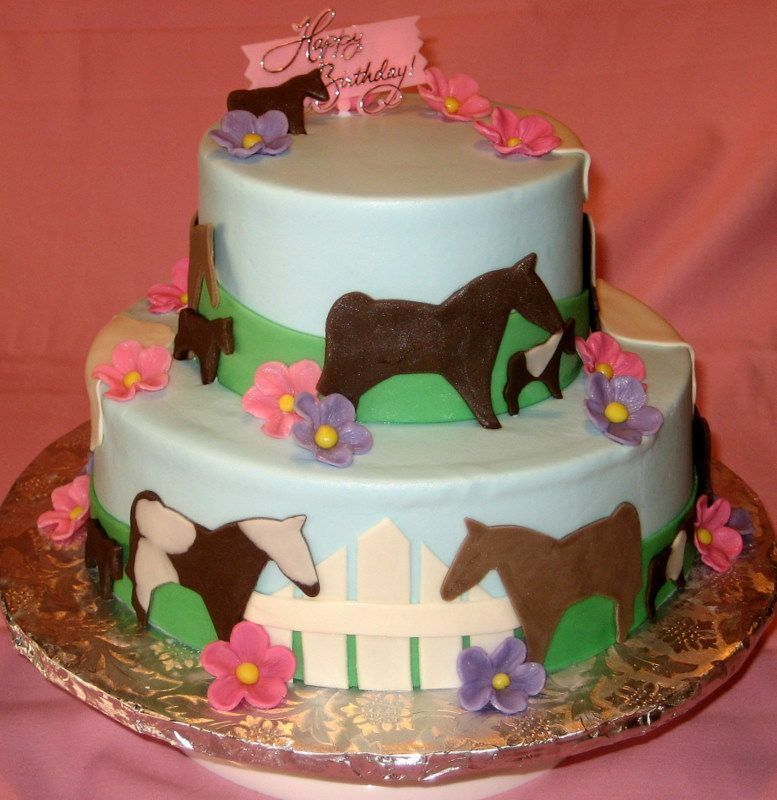 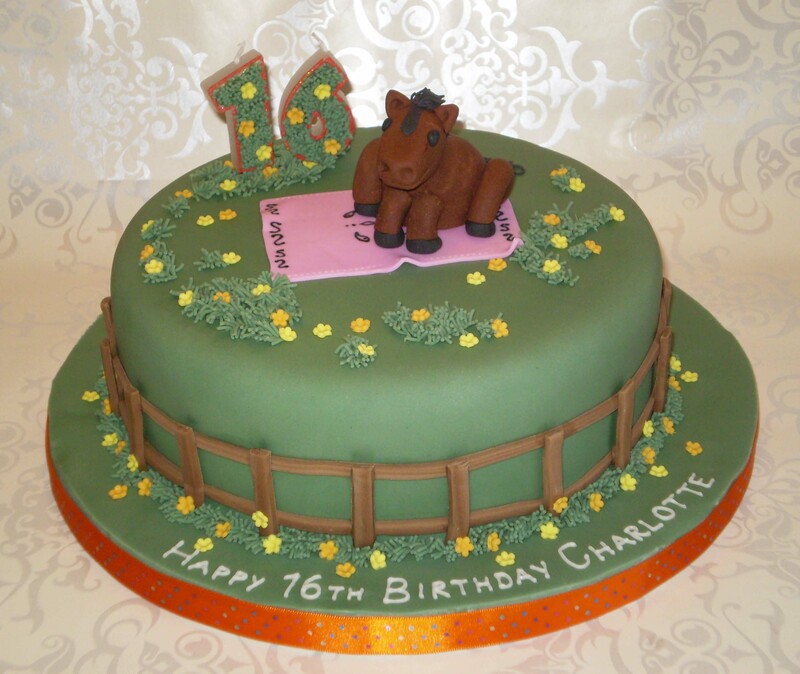 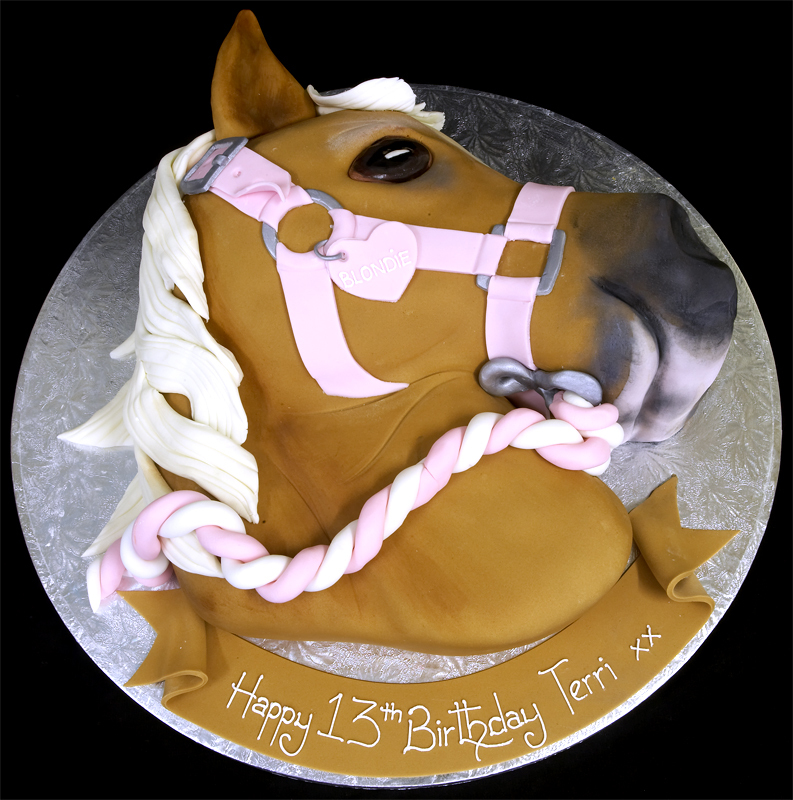 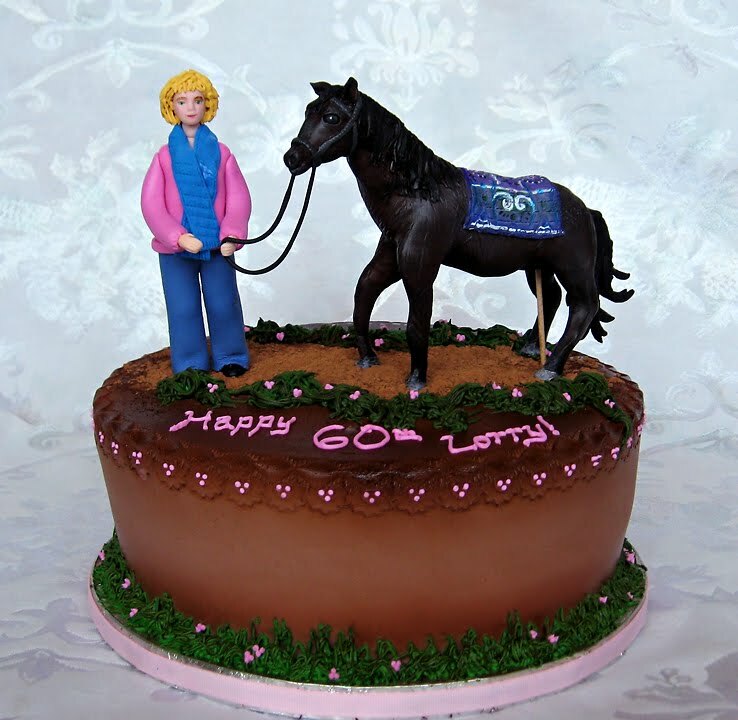 Have a look at various horse cake theme cakes below.